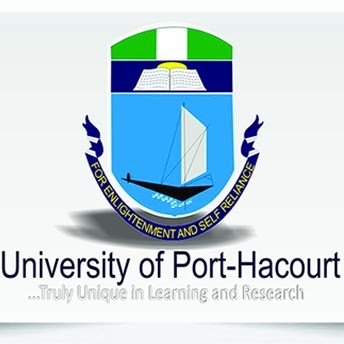 Hello beloved, Welcome to Eden University of Port Harcourt, Choba Rivers State. We are grateful to God Almighty for his mercies and blessings upon our lives, families and well-wishers. We pray that our mission as Eden Nigeria, team Uniport shall be fulfilled so as to consolidate the kingdom of God by ensuring that no sheep is lost and evangelism through attraction. Welcome once again. Eden Uniport is a strong team heading towards the light of the kingdom. In fact Eden Uniport is growing stronger and stronger every day and God has been faithful to us. In Eden Uniport, everybody is somebody; and our arms are always wide open to receive anyone that is ready to come on board with us, as we on the move to transform lives and win souls for Christ with evangelism through attraction, while making sure that we realize the vision of this commission with passion. Eden Uniport has always been a great place to be; a place to feel at home, and a place you can have real experience, as we ensure to turn every minute into a moment, thus every Friday comes with an expectation. Our philosophy here in Eden Uniport hasn’t changed yet, “when there is no vision, the people perish and when there is no people, the vision dies”, thus we are set out to reach out to as many people as possible, who are ready to be instruments of transformation and channels to multiply God’s kingdom.